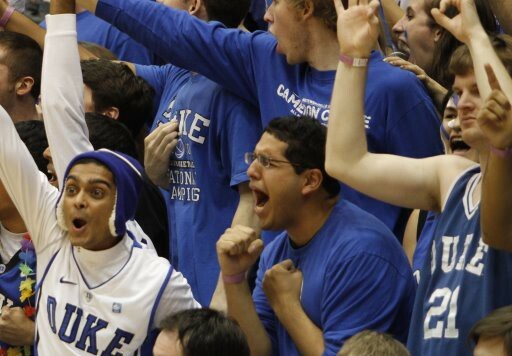 ← Breaking: Quinn Cook to Duke! Great highlights guys, keep it up! Great stuff guys! Your site is the first I check after the game. keep up the good work! is that sean may at the end of the video? No, Josh. That is not Sean May.